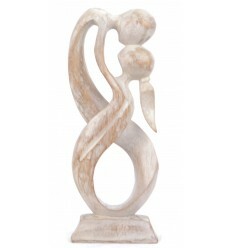 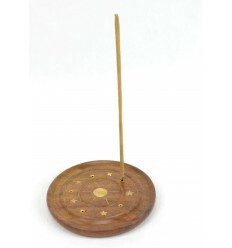 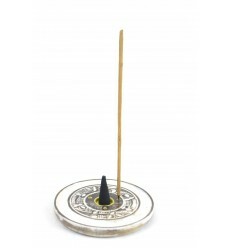 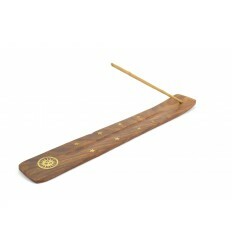 incense holders round practice, not expensive, in wood and brass motif yin-yang. 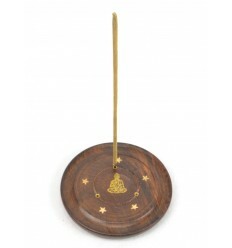 Incense holders in wood with patterned brass inlaid motif Yin-Yang and stars. 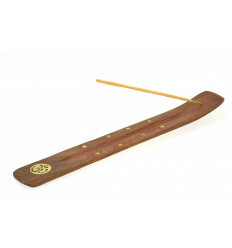 A door-incense practice may receive as many cones as sticks. 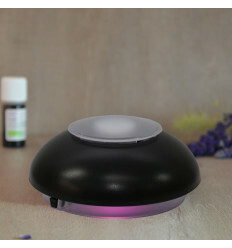 It allows you to quickly get rid of the ashes, which fall in the cup. 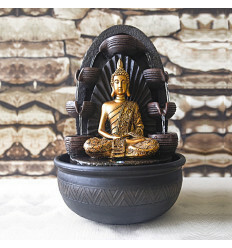 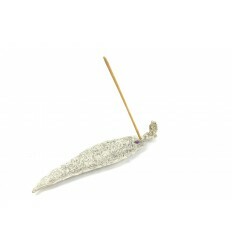 Important : to burn a cone of incense you will need to use in addition to a support in metal or ceramic (usually supplied in boxes of incense cones) to avoid any risk of fire. 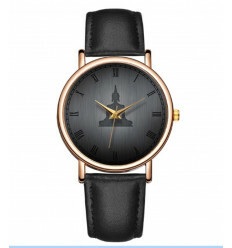 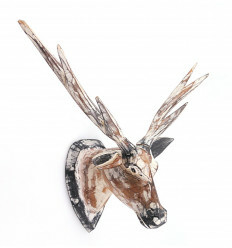 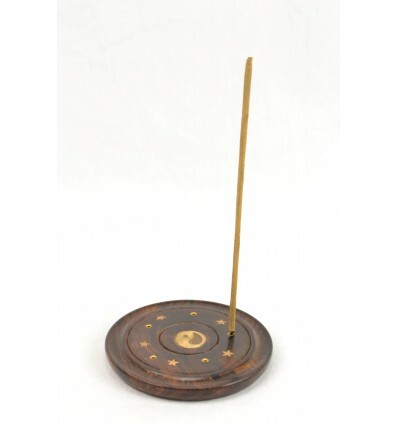 Material : mango wood and brass. Dimensions : diameter 10cm, thickness 12mm. 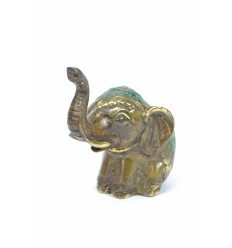 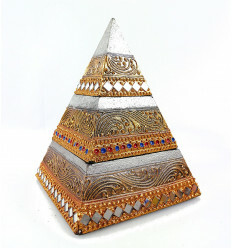 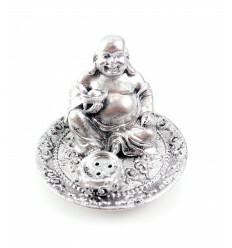 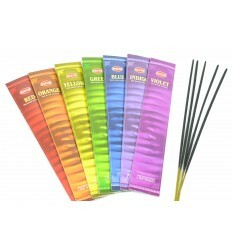 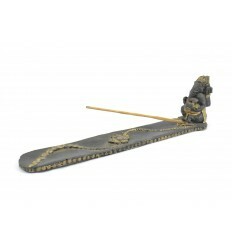 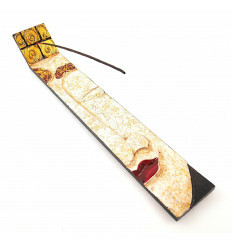 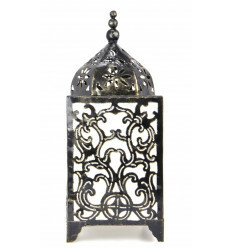 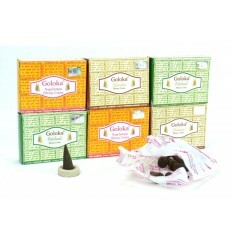 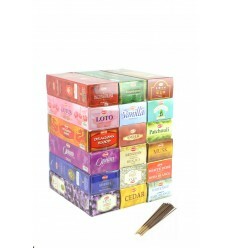 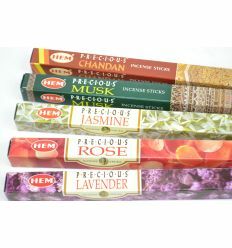 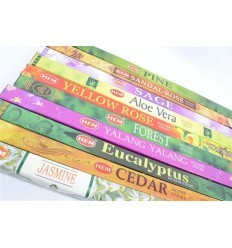 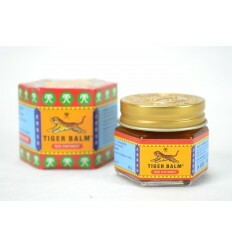 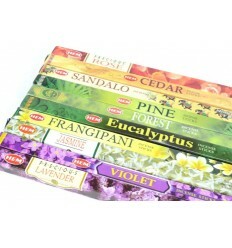 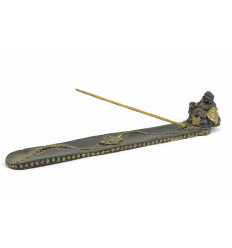 Great selection of incense top quality to discover in our online shop. 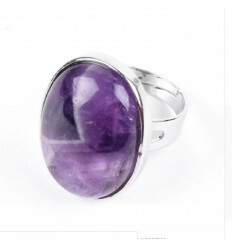 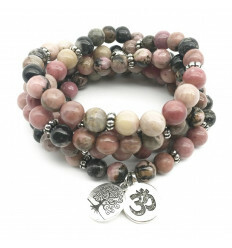 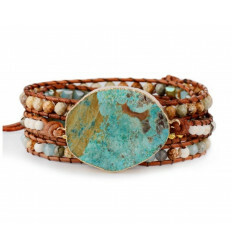 FREE shipping of this article by letter with follow-up ! 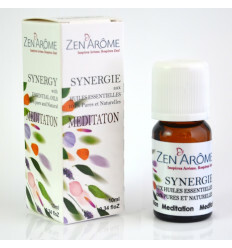 (Metropolitan France only, economical price available for deliveries in other areas). 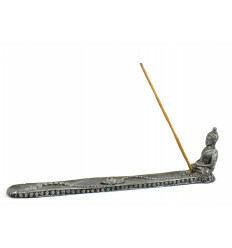 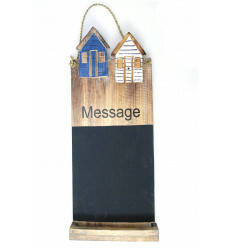 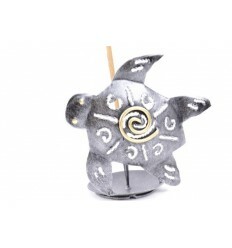 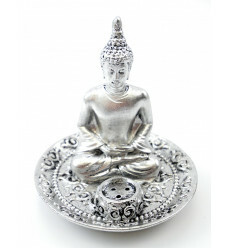 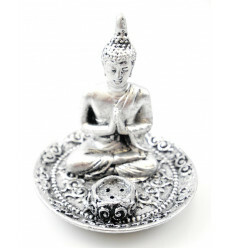 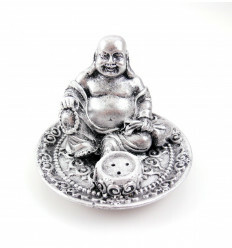 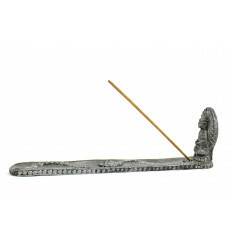 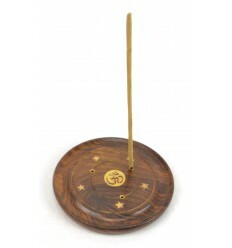 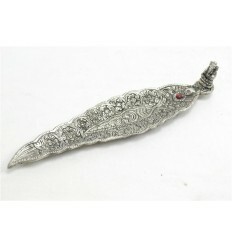 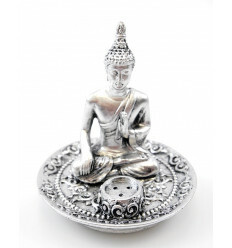 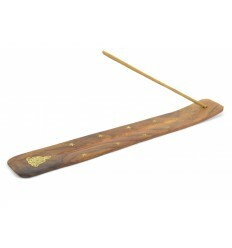 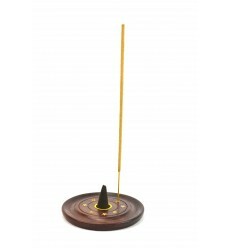 The + product : this medium incense can burn up to 5 sticks of incense, while collecting the ash. 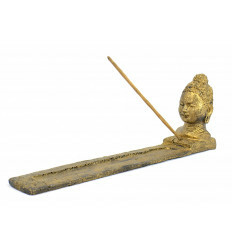 Safety first ; never leave burning incense unattended.